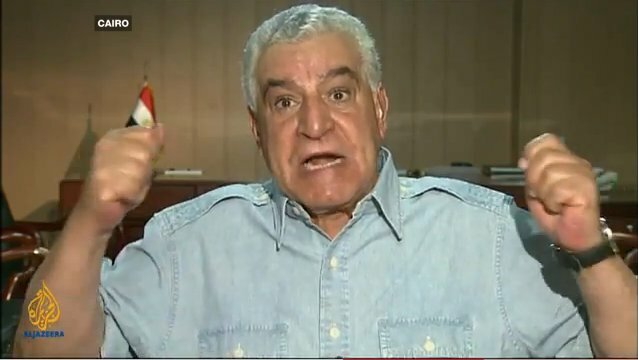 Home » Zahi Hawass thinks Mubarak was a good leader until..
At the beginning he was a good leader, but actually if you look at ancient Egypt, we have the same story happened four thousands years ago. When the Pharaoh became old the people around him could gain power. And I think this what happened to president Mubarak. In his old age people began to appear and those people made mistakes.